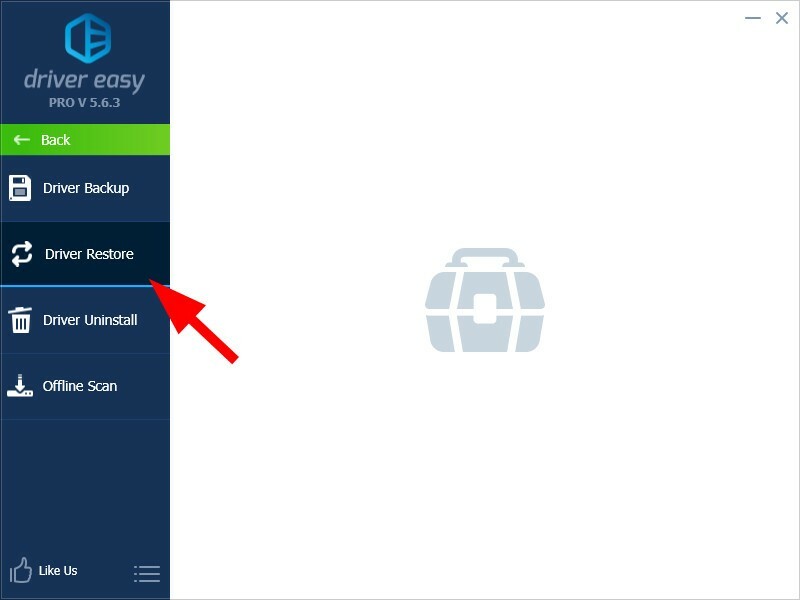 Driver Easy allows you to restore your drivers to a previous version. 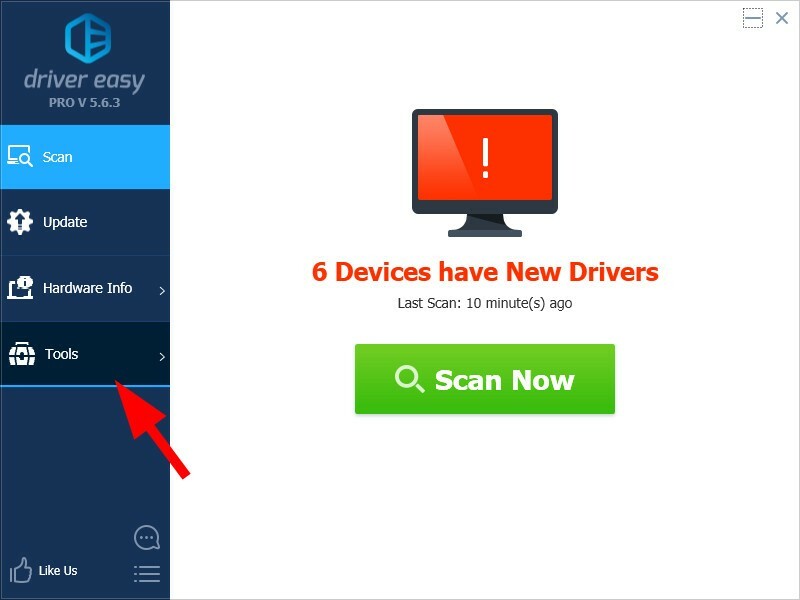 It is very useful especially when you are having any issue with your new drivers. 4) If you’re prompted for Administrator permission, click Continue, then click Yes. 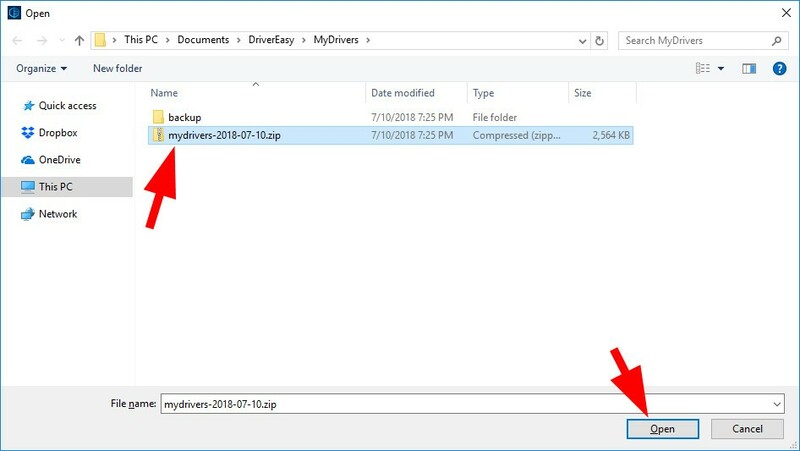 6) Choose a driver backup you’re going to restore from, then click Open. 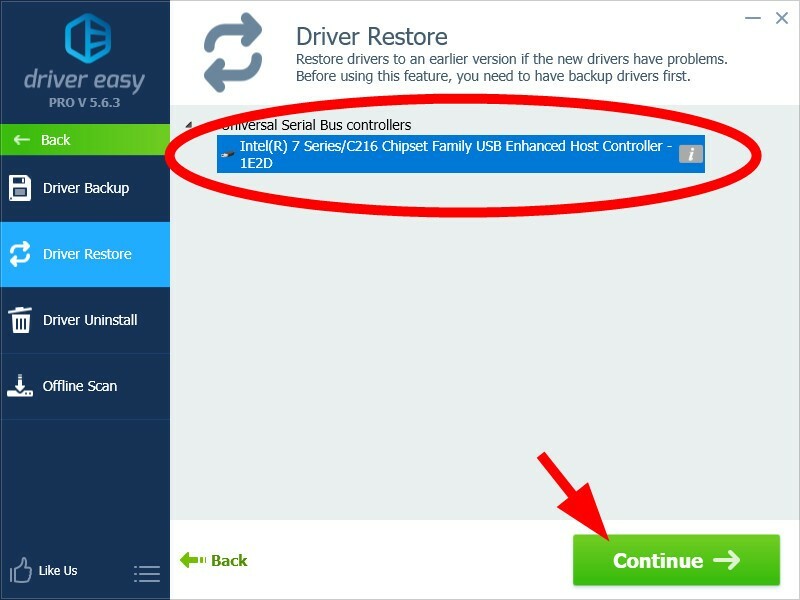 7) Select a driver you’re going to restore, then click Continue. 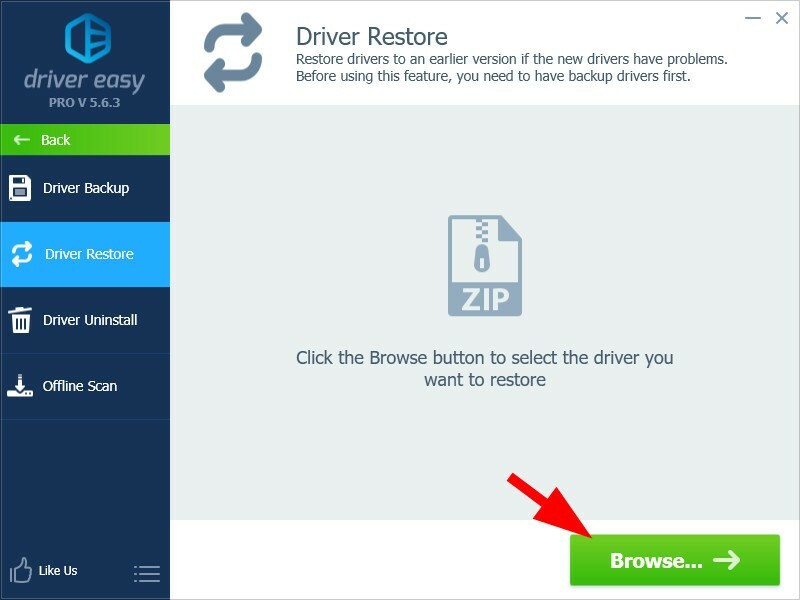 8) When you’ve restored your driver successfully, click OK.